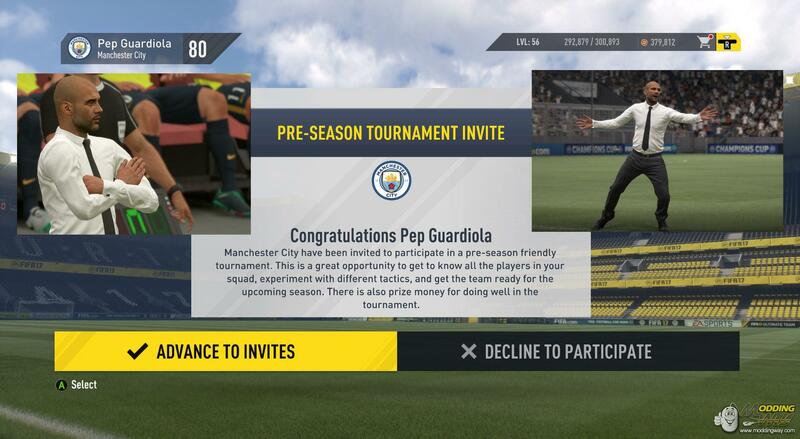 This is a career mode file that will allow you to play as Pep Guardiola at Manchester City. 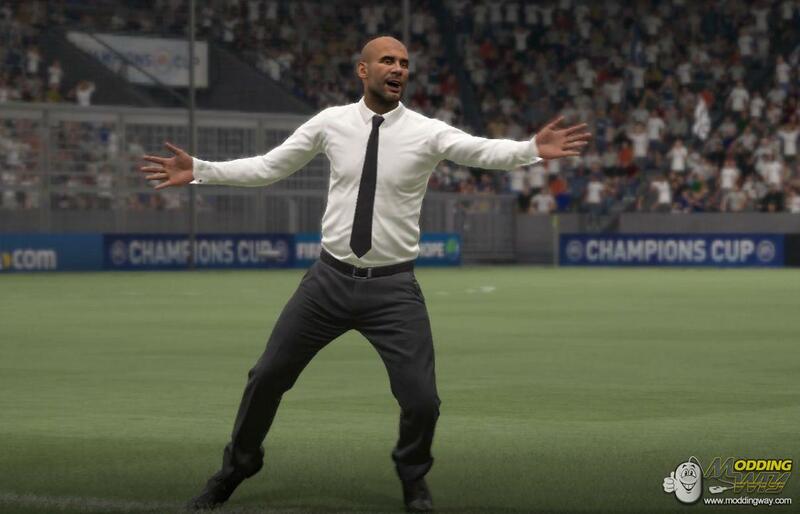 This time you won´t be an unknown manager, you will be Pep Guardiola and you will guide him through his career. 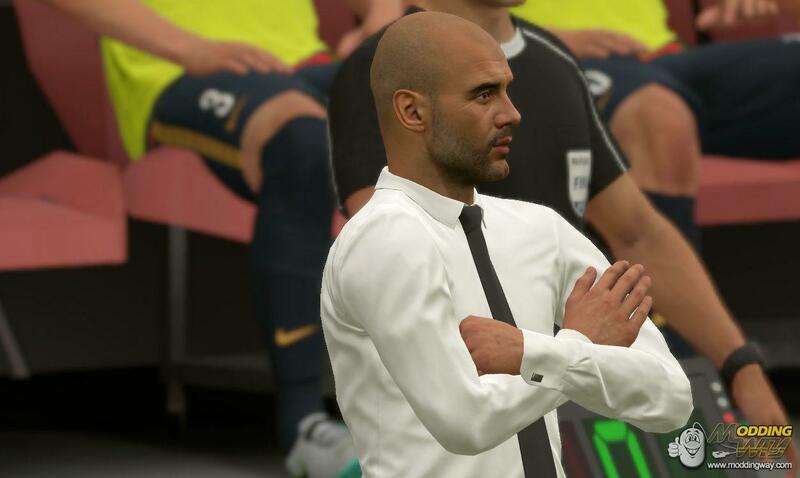 On the sideline you will see the real Pep Guardiola not just a genericmanager. You can change club, you can manage a national team too.